From developer to CEO ... really? I decided to start writing my own blog as I wanted to share my business experience with young ambitious entrepreneurs in the Hi-tech industry. There are many blogs written by CEOs out there, but they’re often full of dry content (a lot of tax advice and office purchases). Those things are important, but as a young entrepreneur, I wanted to hear the real stories of building a 200-strong workforce, how to actually secure a merger, and how to support a company culture. I hope this blog will provide this to budding entrepreneurs, but also offer some insight to my peers who face the same challenges and opportunities I do as the CEO of an extremely fast-growing IT services company. I have been in the Hi-tech industry for over 30 years, predominantly in IT services, and am the founder and CEO of The Inviqa Group. I am very passionate about Open Source and want to build the best PHP Company in the world. 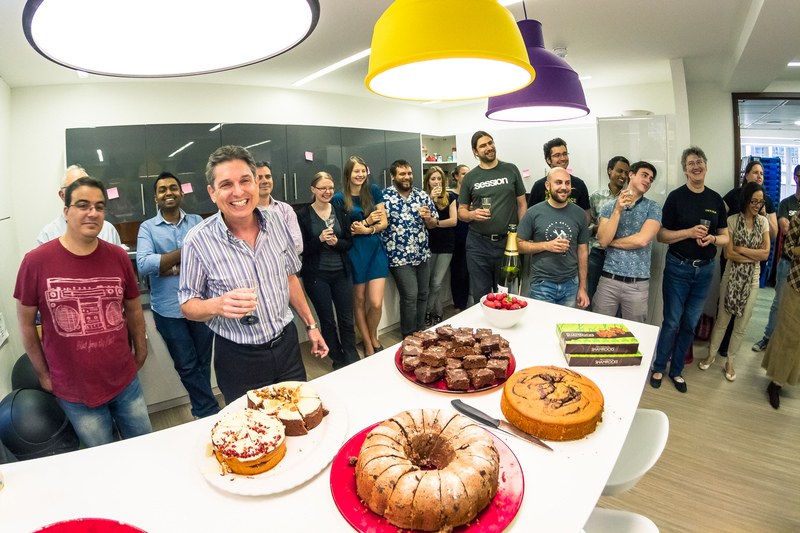 My vision is to make The Inviqa Group a major global player in the growth and implementation of Open Source solutions; a place that Software Engineers will find exciting, motivating and challenging. But my own career has taken many turns to get where I am today. A bit of history: I came to the UK in 1986. Originally from Israel, I was sent here by my previous Hi-tech company, Sapiens, a software company focused on bespoke application development. The technology we used, called Sapiens, was very sophisticated and was targeted at large enterprises, such as insurance companies, banks, and large retailers. I began as a developer, became a pre-sales consultant, then technical director, sales and marketing director, and from 1999 became managing director of the UK operation. In my time as MD, the UK operation grew from 35 to 150 people with revenues of more than £20M. Our customers included companies such as Aviva (then Norwich union), AXA, Liverpool Victoria, Texaco, Argos, Panasonic, CIBC, Foster Wheeler, and many more. These companies would adopt Sapiens as a strategic application development tool and use it to develop large-scale mission critical systems. This involved constant and intimate relationships with these customers. We needed to understand their business goals, strategy, and requirements. It necessitated large teams incorporating functions such as project management, business analysis, creative, design, architecture, development, quality assurance and support. In 2005 I decided to leave Sapiens and to start my own company that would represent Israeli high tech companies in the UK. We assisted these companies in sales, marketing and professional services. 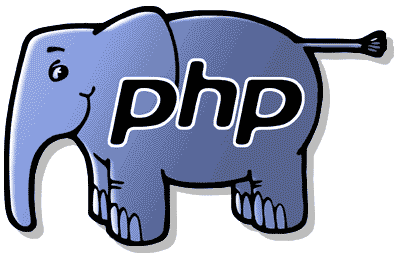 In 2006 I was introduced to Zend – the company behind PHP. This opened to me a whole new world of Open Source, global communities and the idea of sharing and free software. As someone who came from the world of licensed software, I found Open Source fascinating and could see that it was the future of software development. I became a massive fan and knew that was the area I wanted to focus on and develop. One of the first things that struck me was that PHP was a fantastic language and that large enterprises would benefit immensely from it. Zend wanted me to help take PHP from a hobbyist language to the large enterprises who would use it for mission critical applications. That’s when I called Paul Wander, who was with me at Sapiens, and who had a great eye in identifying new trends and emerging technologies. Paul also got hooked on Open Source and PHP and agreed to join me. Together we set out to take PHP and Open Source to large enterprises. Along this amazing journey, we have built four great brands, accomplished five mergers and acquisitions and have a presence in five countries with eight offices in the UK alone. We currently have a 200-strong team and are constantly growing. 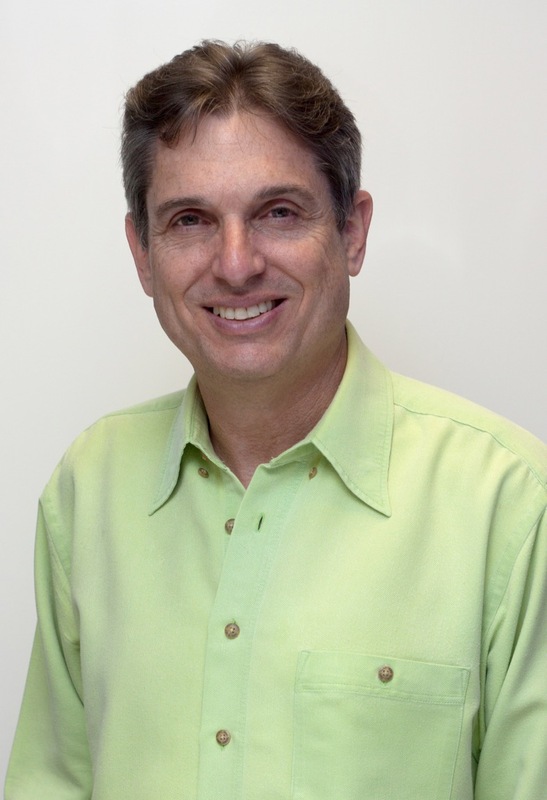 In my career, I have gained a wealth of experience in helping customers achieve competitive advantage by leveraging innovative Open Source technological solutions to solve challenging business problems and allow them to stay one step ahead of their competitors.